Beautiful sprawling ranch style home with side entry over sized garage located in desirable Beach Park Area. Original 1960 style with some upgrades. Light color terrazzo in many main rooms. Solid surface style counters in kitchen, double oven, microwave, cook-top, solid wood cabinets with built-ins, pull-outs and organizers.Interior laundry has built-in cabinets and sink. Game/hobby room with huge storage room. Located on an over sized lot with a fenced rear yard. Expansive Covered/screened lanai overlooks the rear yard. This home has so much potential to either remodel to your own tastes or to use the lot to build a new dream home. Chances for a lot this size in South Tampa don't come along every day! 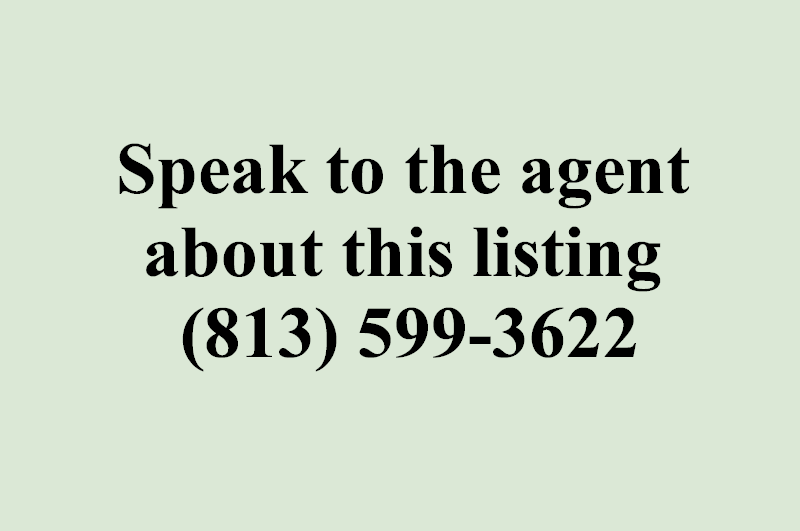 Have your agent call today for an appointment. You won't be disappointed. Seller says don't be afraid to make a reasonable offer. Don't be shy!